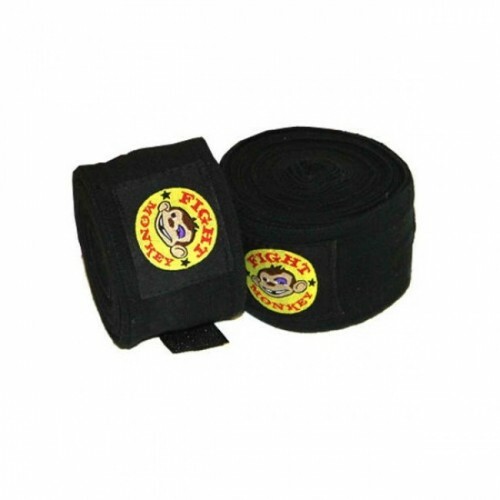 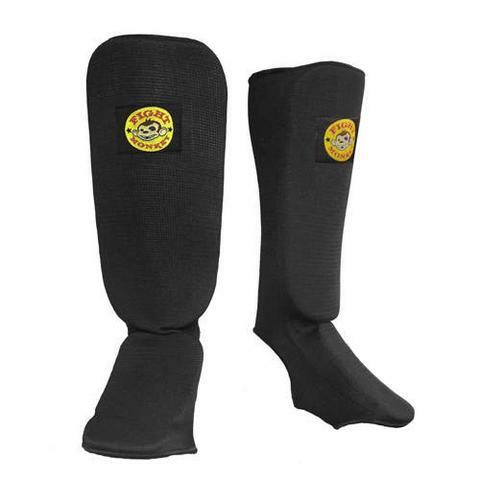 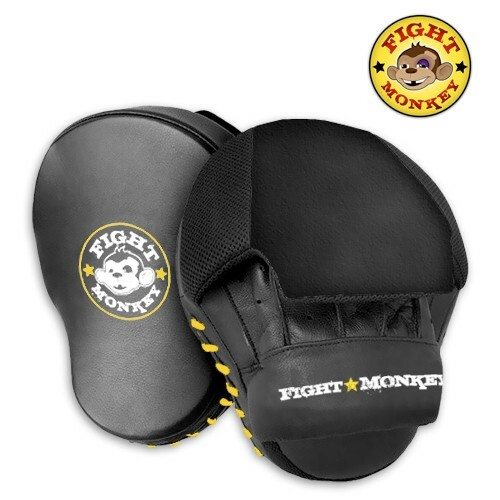 Boxing and Martial Arts protective gear will help keep you and your partner safe during those long training sessions. 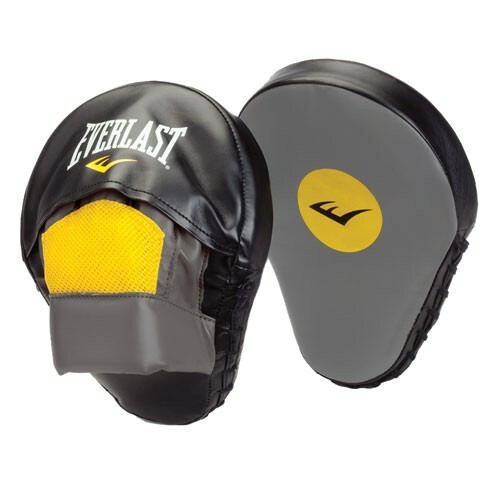 Head gear, heavy bag gloves, target mitts, kick mitts and chest protectors are a must if you want to get the most out of your boxing and MMA training. 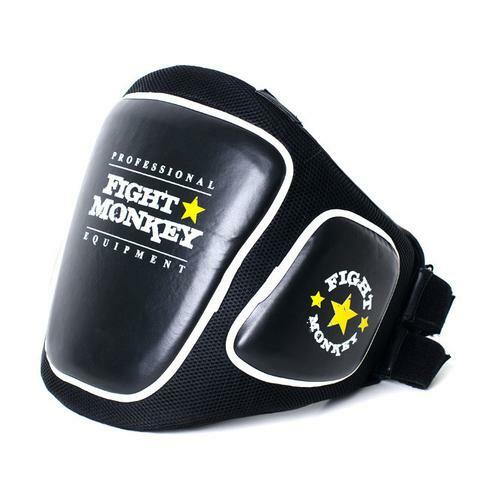 Protective gear not only helps to prevent injuries, but also makes your training sessions more fun and exciting. 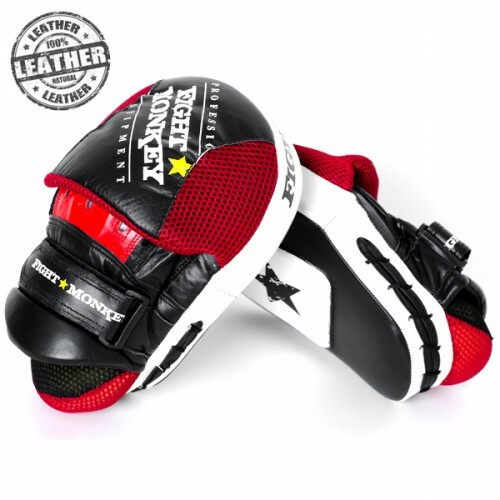 Boxing and MMA are increasingly becoming an integral part of the cross-training programs, such as CrossFit. 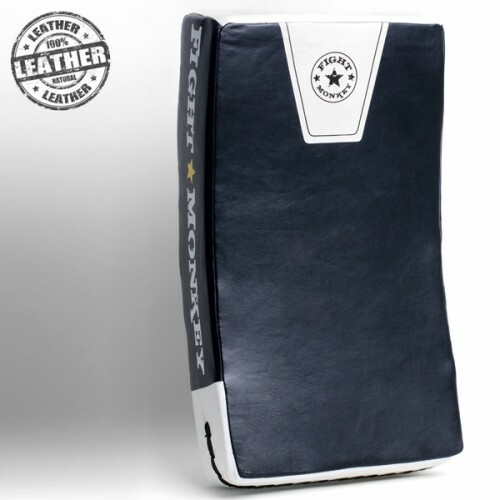 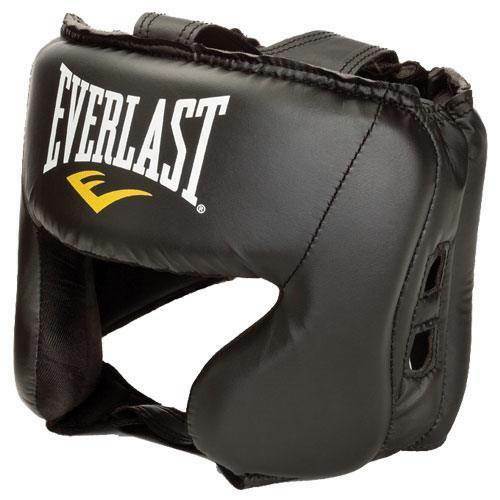 Browse our extensive selection of great Boxing and MMA protective gear.